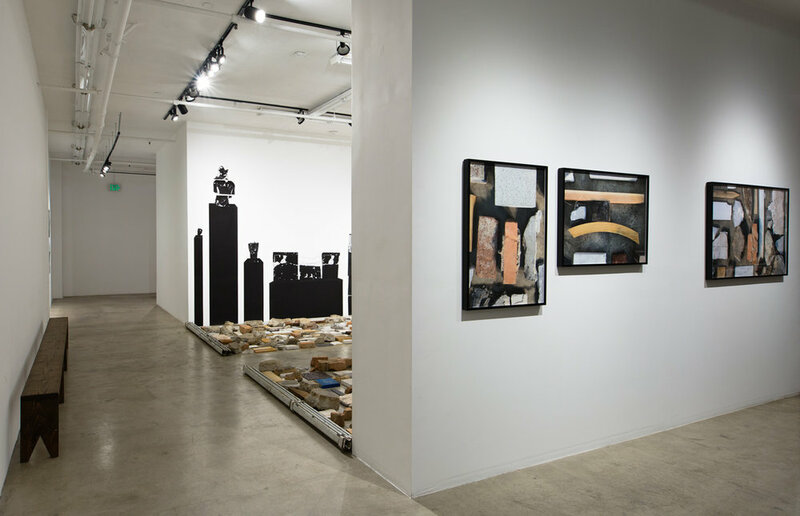 Israeli-American artist, Noa Yekutieli, draws from personal and historical documentation to explore the global enforcement and resistance to narrative formation in her exhibition ‘Pedestal’. Yekutieli’s use of imagery from present day Israel to ancient Grecian sculptures documents the movement of objects and people across time and space; from the anonymous to synonymous, ancient to modern, the remembered and forgotten. 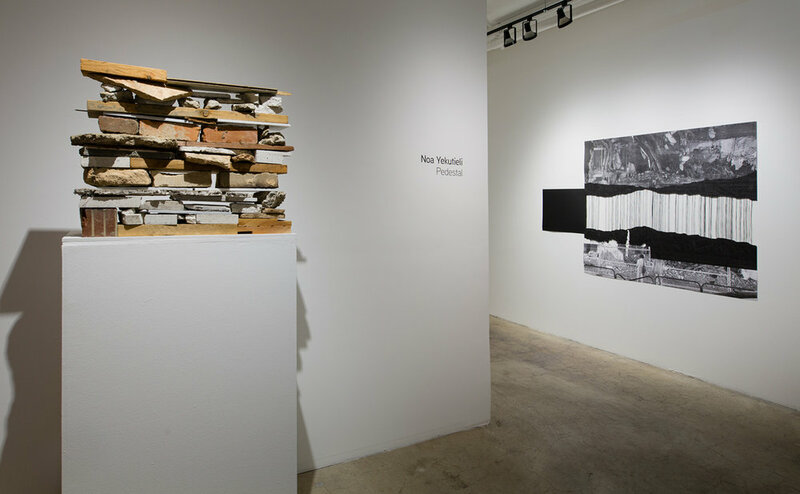 Probing the power dynamics of recorded history, Yekutieli makes evident that for every object representing our past, there are many more untold stories. Although the ancient sculptures are a direct record of history, the exhibition accounts for the underrepresented and the power of preservation.